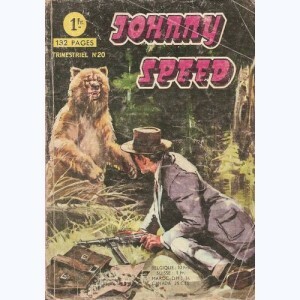 Accueil > Series lettre J > Serie : Johnny Speed > Serie : Johnny Speed > Johnny Speed : n° 20, Des brillants gros comme ça ! 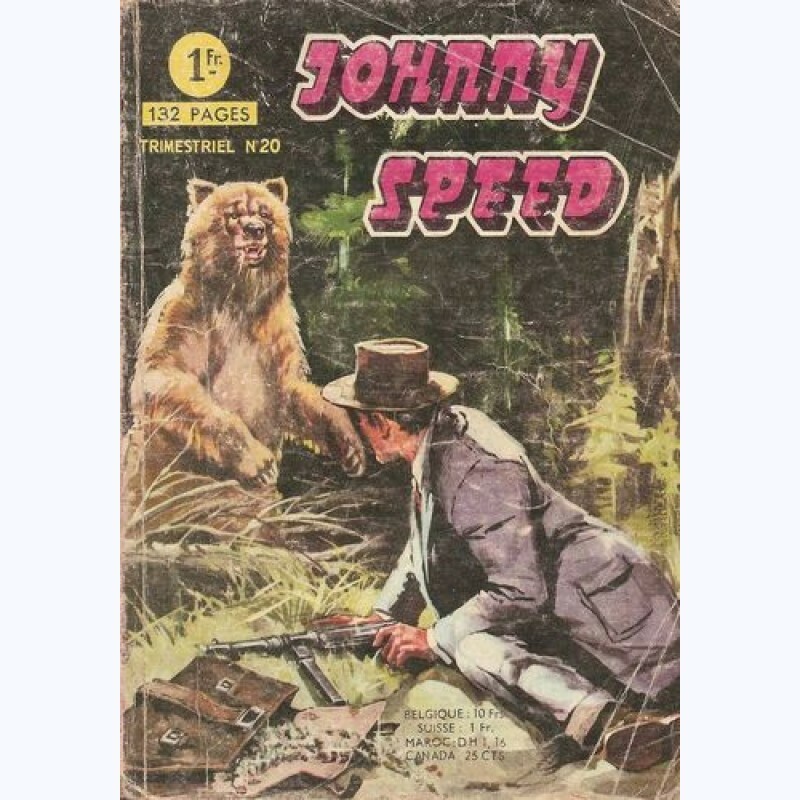 Album : Johnny Speed : n° 20, Des brillants gros comme ça ! * n° 20 : Des brillants gros comme ça !